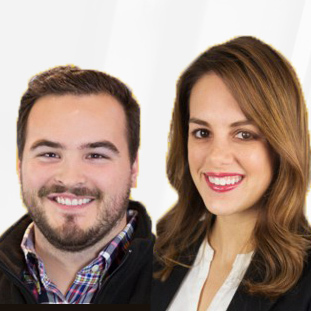 Greenhouse is a recruiting solution that offers a comprehensive set of features to allow companies to streamline and optimize their processes. 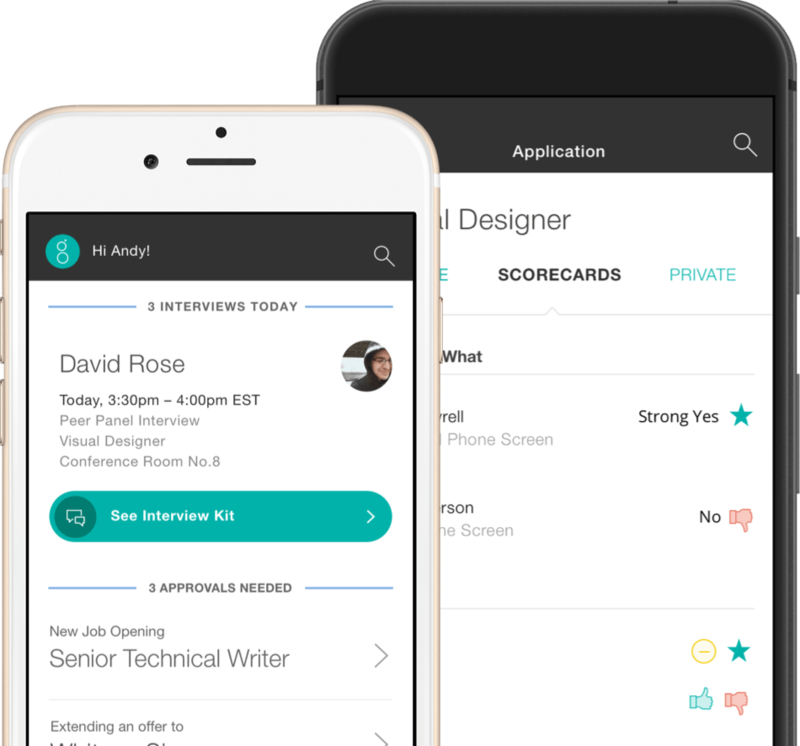 It allows for powerful, structured interviewing, fully customizable interview planning for each job, and a variety of job approval flows. Greenhouse allows users to customize the hiring criteria by job, including skills, traits, qualifications, and custom categories. Each position can have very specific criteria to find the right candidates. Greenhouse offers take-home testing, where candidates test through Greenhouse, which then automatically notified the test grader when completed tests are submitted. The tests can then be accessed and feedback submitted through the system. Integrated job approvals allow companies to greenlight job and job offers, and have a proper audit trail to refer to. Approval flows allow for recruiting approvals, job approvals, and candidate offer approvals. Whenever an approval is needed, an automatic email is sent to the person responsible for sign-off, along with all information needed for the decision making. Again, a detailed audit trail is kept. Also allowed for are exceptions, overrides, and unique workflows, so if someone needs to make a decision on behalf of another user, that can be allowed, with all details tracked. Greenhouse allows for online acceptance of applications through a fully hosted company job board that is hosted, tracked, and validated in Greenhouse. A link on the company website takes applicants to the board. Or companies may opt either for a job board embedded on their site with an iFrame or a custom job board using a Greenhouse API. Jobs can be automatically posted to other online job boards and social networks, with full tracking. The whole process, from posting the job opening through hiring, can be accomplished with the fully-customizable features included in Greenhouse. Still not sure Greenhouse is right for you? Use our Product Selection Tool to compare other recruiting software solutions. Have questions? Call one of our unbiased Technology Advisors for a free consultation. 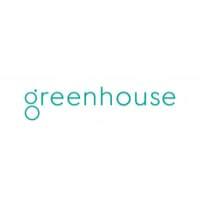 Learn everything you need to know about Greenhouse. Our experts will reach out to you shortly.